Secure email is increasingly being touted as usable by novice, with a push for adoption based on recent concerns government surveillance. 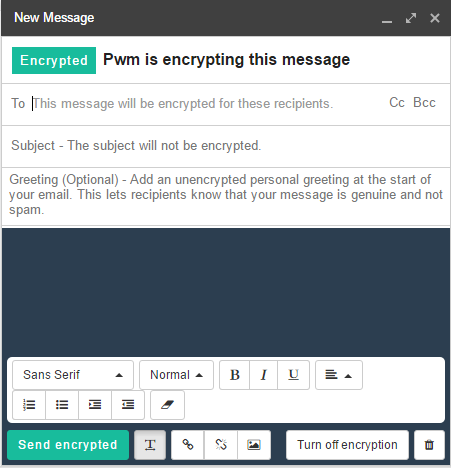 To determine whether secure email is ready for grassroots adoption, we employ a laboratory user study that recruits pairs of novice users to install and use several of the latest systems to exchange secure messages. We present both quantitative and qualitative results from 25 pairs of novice users as they use three types of systems: integrated (Pwm), depot (Tutanota), and hybrid integrated–depot (Virtru). Participants report being more at ease with this type of study and better able to cope with mistakes since both participants are “on the same page”. We find that users prefer integrated solutions over depot-based solutions, and that tutorials are important in helping first-time users. 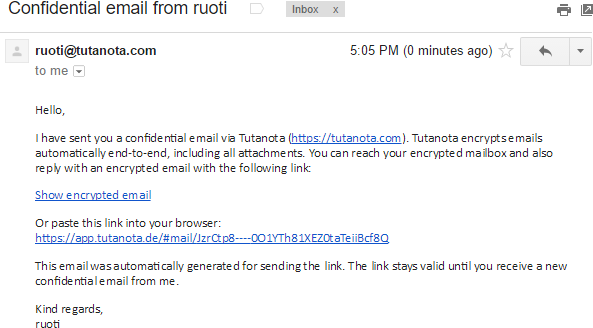 Hiding the details of how a secure email system provides security can lead to a lack of trust in the system. Participants expressed a desire to use secure email, but few wanted to use it regularly and most were unsure of when they might use it. S. Ruoti, J. Andersen, S. Heidbrink, M. O’Neill, E. Vaziripour, J. Wu, D. Zappala, K. Seamons. “We’re on the Same Page”: A Usability Study of Secure Email Using Pairs of Novice Users, Proceedings of the 34th Annual ACM Conference on Human Factors in Computing Systems (CHI 2016). ACM, 2016. 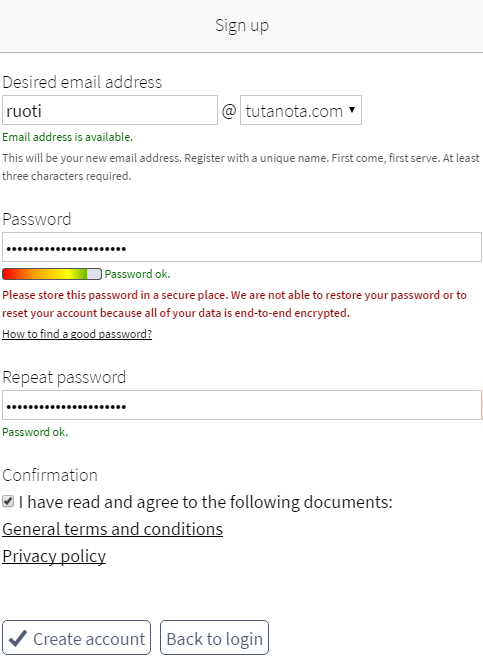 Tutanota’s password-encrypted email’s password entry interface. 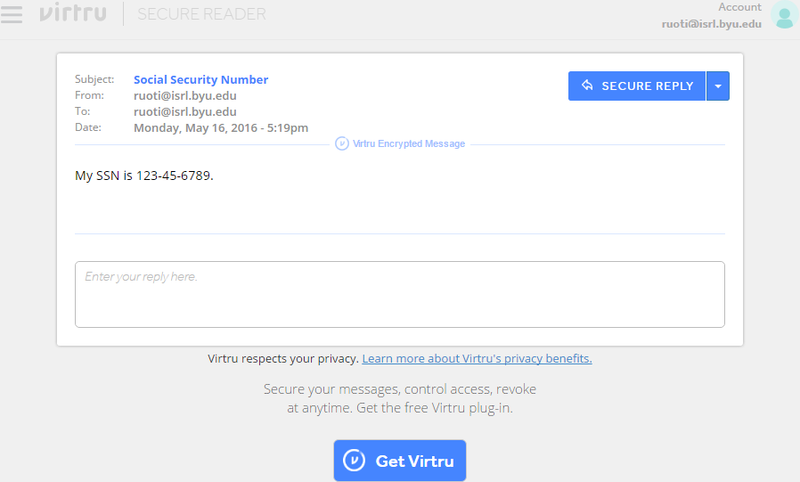 Virtru’s integrated secure read interface. Virtru’s depot-based secure read interface. 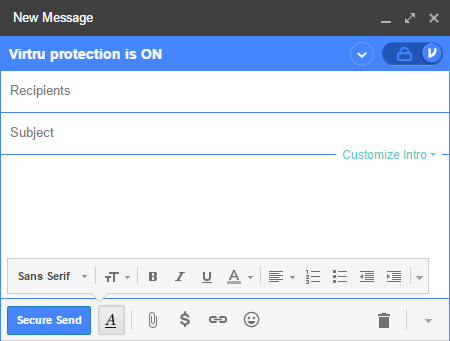 Mailvelope’s button to enable secure compose. Found in the upper right corner of the webmail provider’s compose interface. 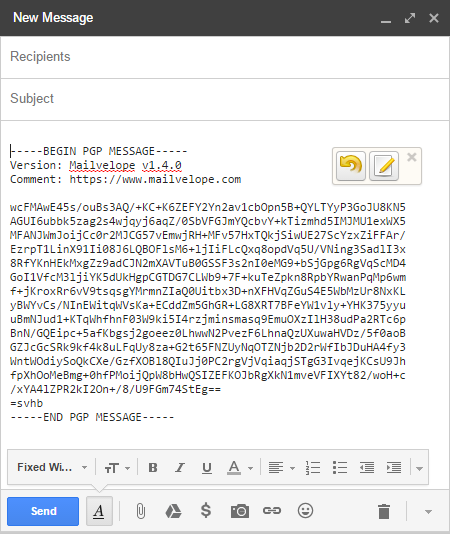 Mailvelope’s public key selection interface. 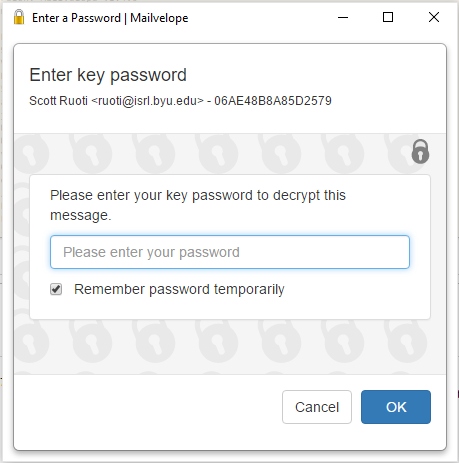 Mailvelope’s private key password entry interface. 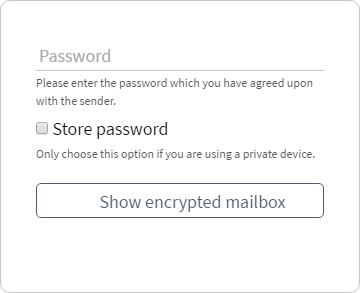 Mailvelope’s encrypted message in the webmail provider’s compose interface.